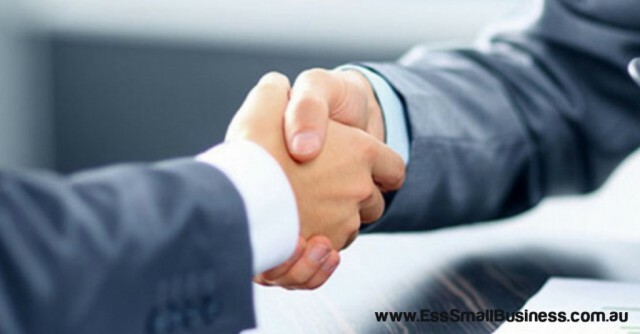 ESS Small Business will conduct regular webinars on small business issues. Days and times for the webinars will vary as we're currently experimenting to try to ascertain the most convenient time for our audience - small/medium enterprise operators, such as yourself. If you have a preference for a particular day and time, we'd love to hear from you. Are you a company director, manager or shareholder of a small or medium sized enterprise and have been hearing or reading comments about Crowd Sourced Funding Equity Raising and would like to know more information about how Crowd Sourced Funding Equity Raising operates and how your company might be able to raise some capital without having to enter into another Loan Agreement? 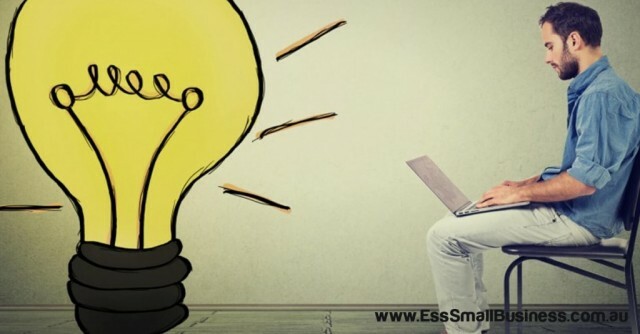 ESS Small Business has assembled some of the most experienced people in Australia to talk to you about these matters in a special webinar (the last in our Crowd Sourced Funding Equity Raising Promotional Series) on Thursday, 28 March 2019. 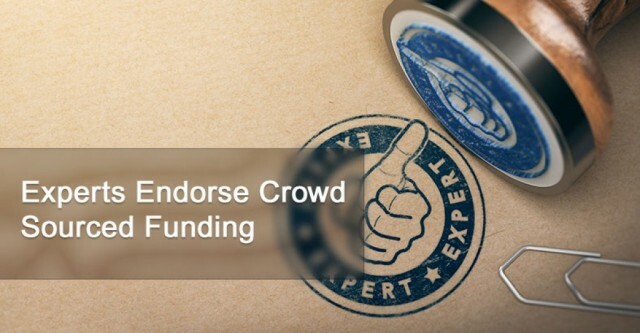 The Chairperson of the Crowd Sourced Funding Industry Association (CFIA) – Matt Pinter who is also the Managing Director of Billfolda (Sydney) heads a group of experts from the Crowd Sourced Funding Intermediaries appointed by ASIC. There are thirteen Intermediary companies which have been appointed by ASIC. This is your opportunity to hear from four representatives of these companies who have a dual role to play – gatekeepers on behalf of ASIC but also to promote the individual businesses (that have appointed them as their Intermediary) to their investor base. 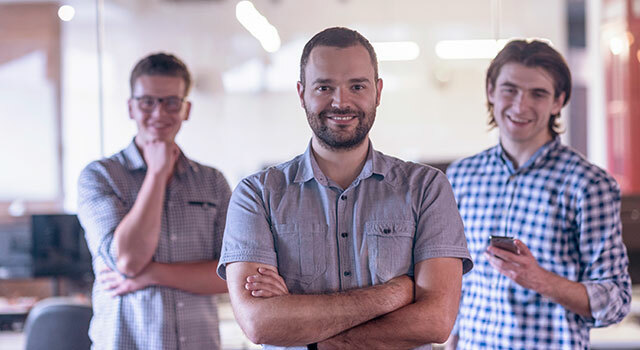 Crowd Sourced Funding is the biggest change in financing for small and medium-sized businesses in Australia in the last 35 years – this is your opportunity to get an understanding of how you might be able to use this source of finance in your business. 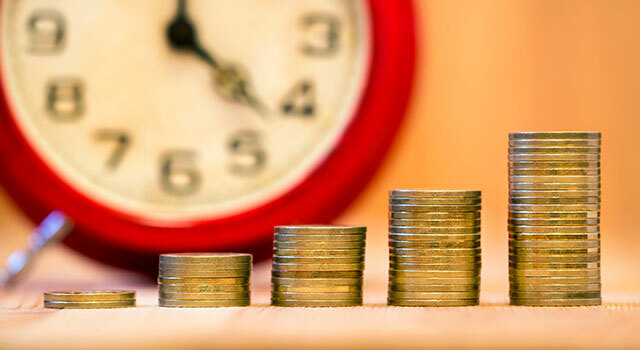 Why not invest 60 minutes of your time to find out more about this significant finance change which could herald a complete financing revolution within your business? Missed any of our webinars? No problem, just click on the relevant link below to access a recording. CSF What's All The Excitement About for Business People? 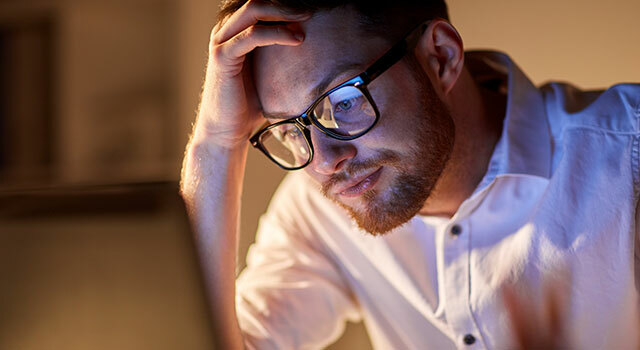 ESS Small Business Webinar - "World's Worst Title for Aussie SMEs"
Peter Towers gives an overview of the special article relative to debtors' management. Peter Towers will give an overview of the Early Stage Innovation Company and the benefits of this new legislation to small/medium enterprise operators. The Early Stage Innovation Company (ESIC) legislation has commenced on 1st July 2016. 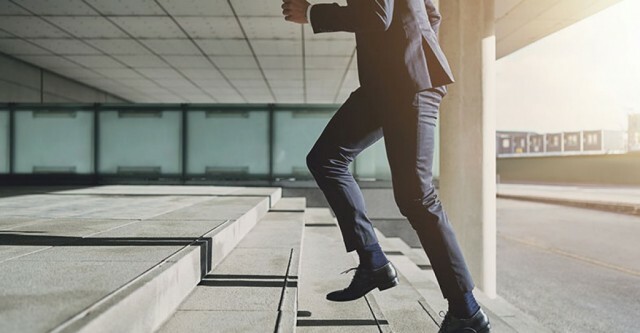 ESIC was developed to create an opportunity for smaller companies to be able to get themselves into an investment readiness status, whereby they can raise capital to fulfil their business’ dreams. This webinar will provide an overview of the benefits that investors will gain through ESICs. This webinar will also point out items that investors need to know in order to be able to invest on ESICs. 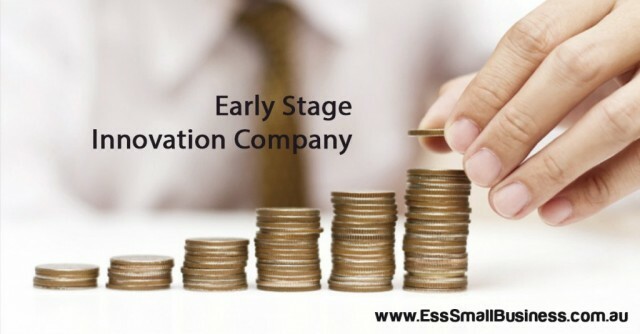 The Early Stage Innovation Company (ESIC) is a wonderful opportunity to create new income streams. The Prime Minister expects thousands of companies to avail themselves of the opportunity to use the ESIC classification, which benefits businesses, investors and accountants/advisors. Do you wish to have an ESIC story? 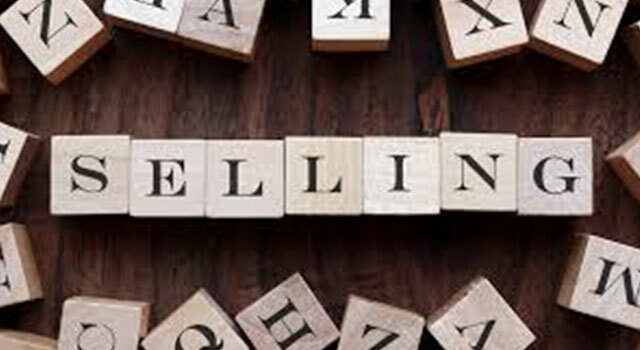 This webinar will provide an overview of how ESIC can produce new income streams, steps you need to take and how accountants/advisors can help you achieve the “ESIC story”. 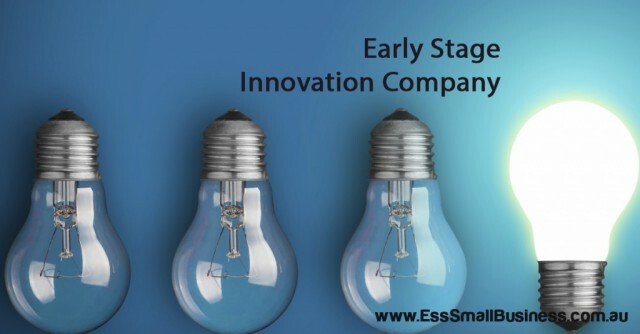 This webinar will provide an overview on how to identify whether your company is qualified as an Early Stage Innovation Company (ESIC). 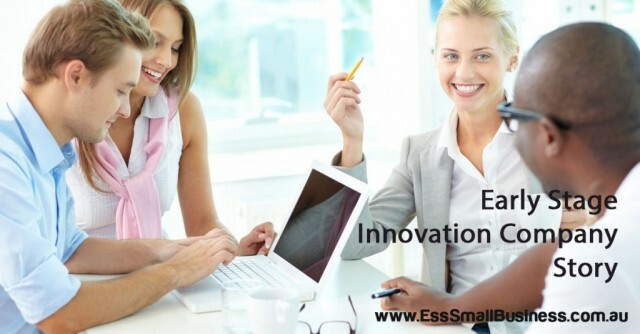 The Australian government introduced a new type of company known as an Early Stage Innovation Company (ESIC) from 1st July 2016. In this webinar, Peter Towers explains the assessment process that a company must complete, if it is to be classified as an "ESIC". The "investment readiness" and "investment pitches" processes are also discussed. Investors obtain significant taxation benefits from investing in an ESIC and these are reviewed in the webinar. If your company has developed a new product, process, service etc., and you would like to raise capital for the commercialisation process, this is an essential webinar for you to watch. There are a number of government grants available to small/medium enterprises, to help and encourage them to grow. 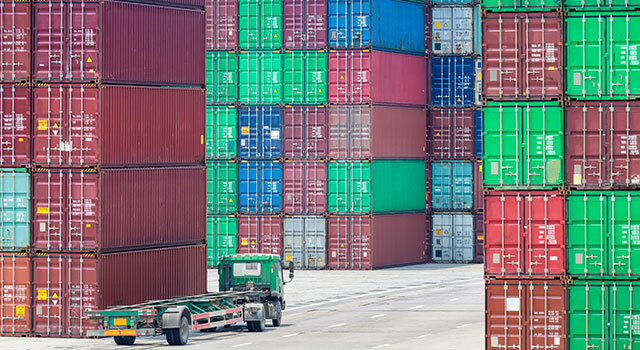 Whether it be exporting to other countries, becoming "investment ready", improving the skills within staff or assistance with recovery from natural disaster. This webinar will provide an overview of a few grants currently available to small/medium enterprises. This webinar will also provide some information on the resources available to help you identify the grants for which you’re eligible and to guide you through the application process. The Federal government has released the “Innovation Statement”, which provides more opportunities for businesses to raise capital. One of these opportunities are innovation companies, which is going to have special benefits from investors to obtain a taxation rebate on their investments, as well as a Capital Gains Tax holiday. 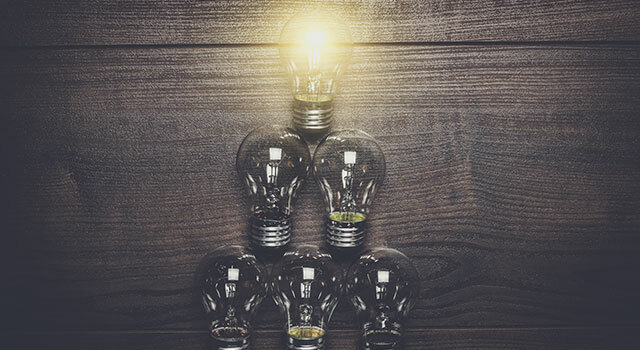 This webinar will show how you could become investment ready and encourage and seize the opportunity that the “Innovation Statement” is providing businesses. 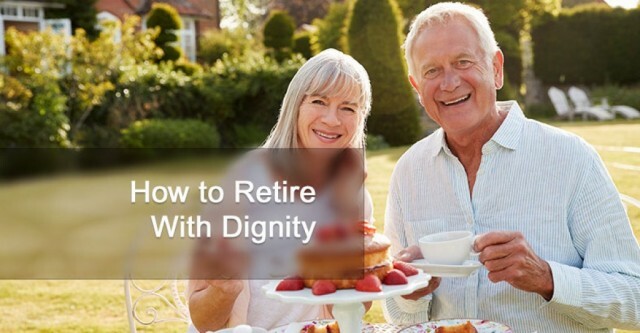 This webinar will also provide the resources to which you could refer, to assist you to this investment readiness journey. 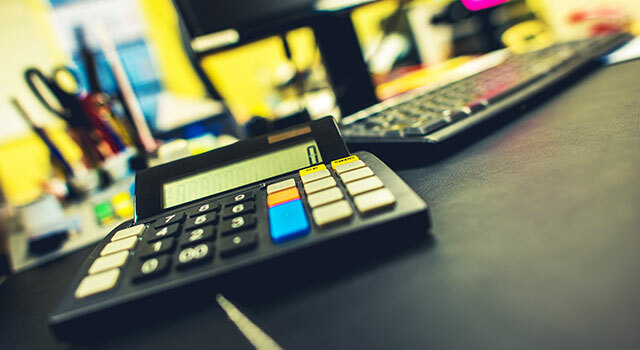 An effective debtors’ management system is vital for keeping a business afloat and will help with promptly generating the income a business requires. This webinar will provide some helpful tips on how you can improve your debtors’ management. This webinar will also provide some resources available for small/medium enterprises. 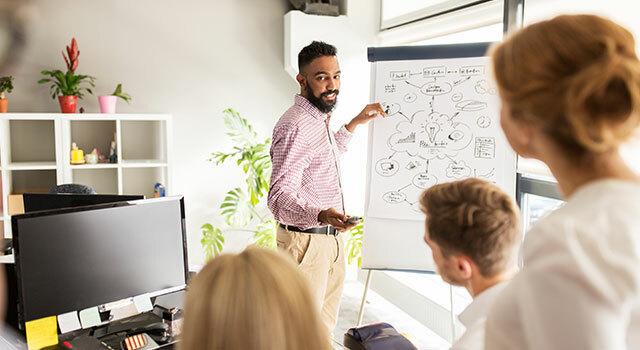 For a business to be successful, you need to have an in-depth look at where you're business is currently at and where it's heading, in order to determine the areas of improvement. 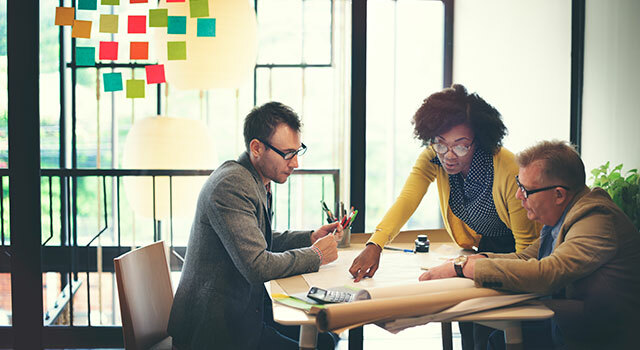 This webinar will look at the different aspects of a business to examine and what you can do to make improvements, as part of planning for your business' success. Most businesses will benefit from having an online presence. However, there are many ways to utilise the internet and selecting the approach that is suitable for your business might seem complex and overwhelming. 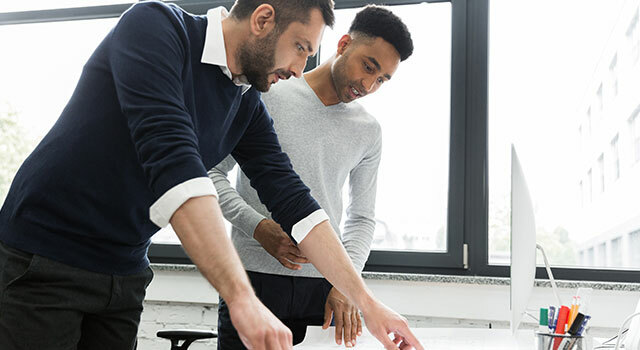 As the “digital world” continues to grow at an exponential rate and is becoming more complex, it’s important to find the right approach that will provide the desired results. This webinar will show you simple ways to utilise the internet which will provide your business the necessary exposure and, in turn, generate more customers and sales that will help your business grow. Most aspects of running a small/medium enterprise involve legal issues of some kind. Just as it is with large businesses, it's important that small/medium enterprises ensure that they are legally compliant as they establish, run and even hand over their business. 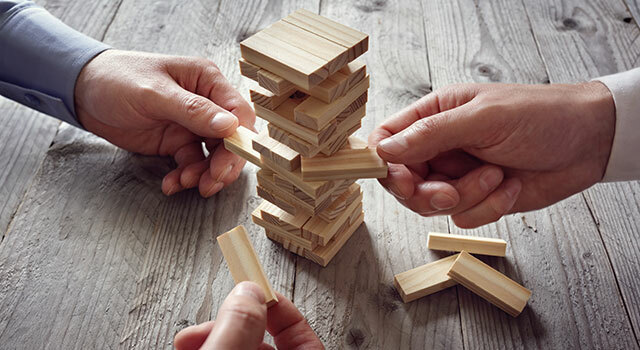 Failure to do so could result in very stressful, time consuming and very costly legal problems, which is why it's vital for small/medium enterprises to obtain the legal service that is appropriate for their business. This webinar provides an overview of the types of legal services that are available for small/medium enterprises. This webinar will also explain the importance of having the right legal advice for your business. 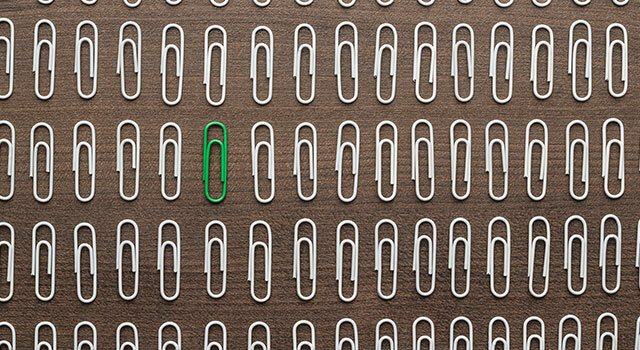 How does a BDM Add Value to a Business? The main point of running a business is to generate income. 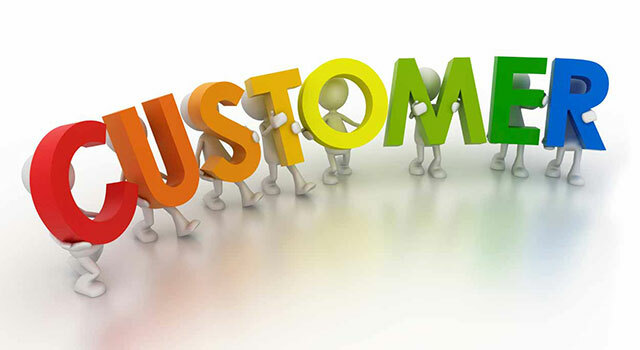 To achieve that, a business would need to generate customers, leads and clients. This is where a Business Development Manager (BDM) could help. The main role of a BDM is to generate leads and develop clientele for your business as well as developing an effective marketing plan to give your business the required "exposure". This webinar focuses on BDMs and how they could build value to your business. Electronic communications and online marketing are potentially sending the traditional “snail mail” method into decline. However, nothing else shows “you care” better than having tangible material in your customer’s hand, such as a greeting card. This webinar provides an overview on how you can utilise greeting cards as an effective marketing tool for your business. This webinar will also provide some useful resources available. 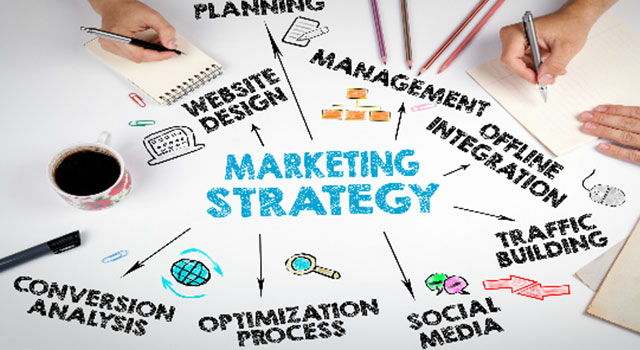 Marketing your business online, particularly via social media, is a proven and cost-effective way to add exposure to your business and develop your business’ credibility in your ideal target market. Social media is a great way to attract the customer you’re after and gain referrals. However, with the increasing number of social media platforms available, it’s important to know and understand how marketing online works and how to get the best results for the least amount of time and money. Presented by Tracy Raiteri of Townsville Social Media, this webinar provides some useful information on how to effectively utilise social media to improve your business. 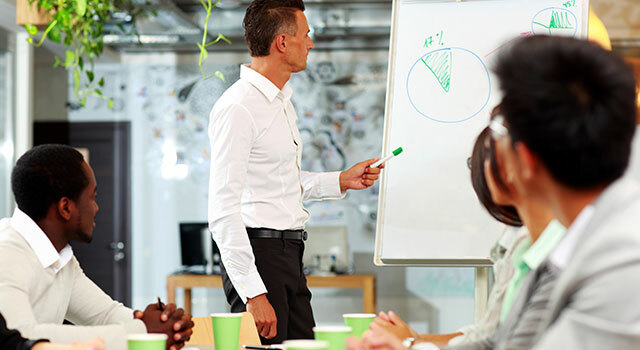 A properly constructed insurance portfolio is vital for the stability of any business. 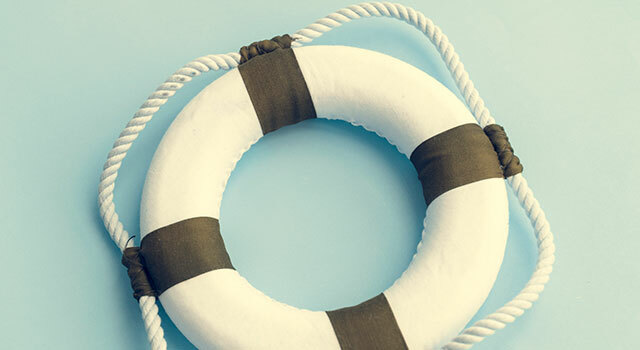 There are numerous types of insurance policies available and it’s fair to say that, if a business insured itself for every possible contingency, it would be liable for a considerable premium. 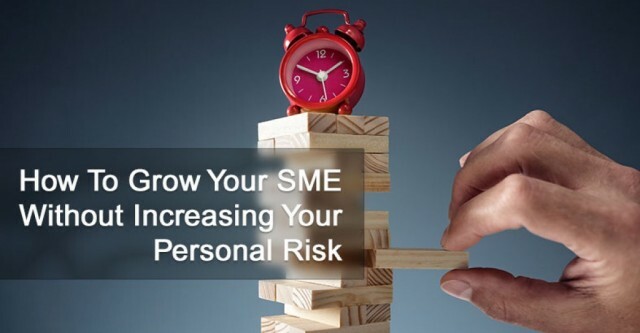 This webinar provides an overview of identifying your business risks and deciding what to insure. 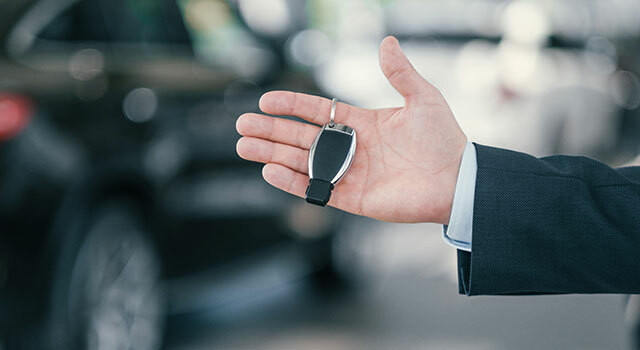 This webinar will also provide some useful resources to help you make the important decision of selecting appropriate insurance for your business. 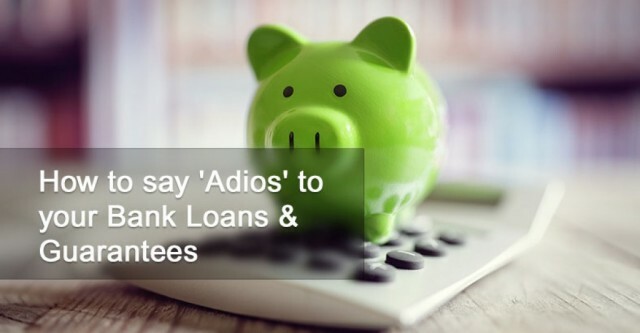 Obtaining a loan has become part of business activity – whether you need new plant and equipment, to renovate your premises or are looking at purchasing a new office or branch. 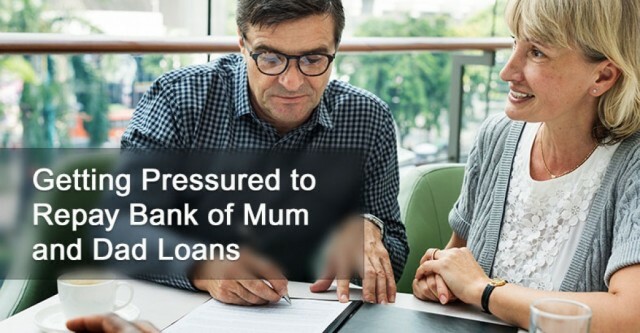 Obtaining loans can be challenging, with small business operators being subject to tightened lending conditions for which they were not prepared. This webinar looks at a range of assistance available for small/medium enterprises to enable them to obtain the right loan for their business’ requirements. 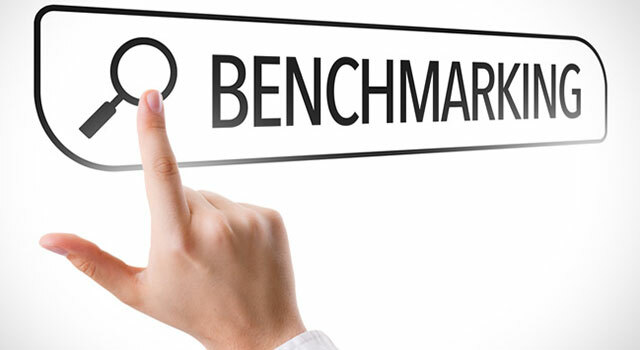 Analysing benchmarks is a great way for any business to have a clear understanding of what’s occurring in their business and then be able to determine realistic strategies to improve their business’ performance. This webinar provides an introduction to benchmarking and how an effective benchmarking system can help improve your business’ performance. There are many areas in which the law can affect the operation of a business. 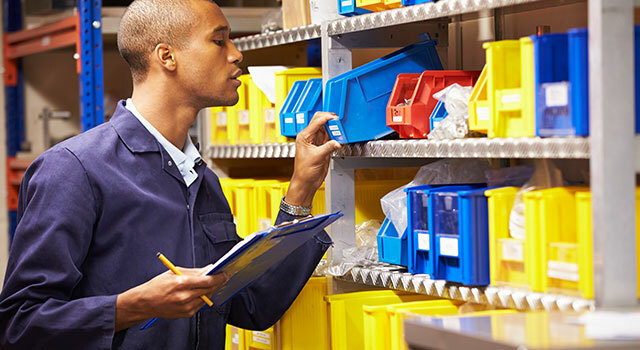 Many small/medium enterprises receive assistance with business improvements from various consultants. 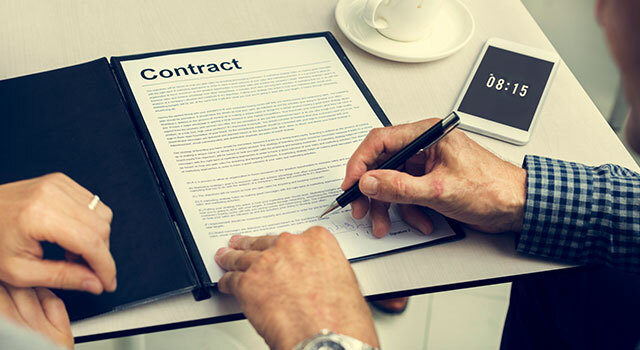 However, many small/medium enterprises overlook having a meeting with their commercial solicitor to ascertain whether their business is complying with the laws that apply to their business operations. This webinar provides an overview of the legal issues that are pertinent to small businesses. 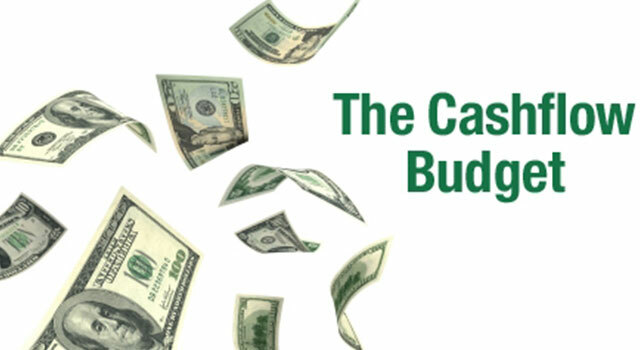 Budgets and cashflow forecasts are one of the most important aspects of running a successful small business. 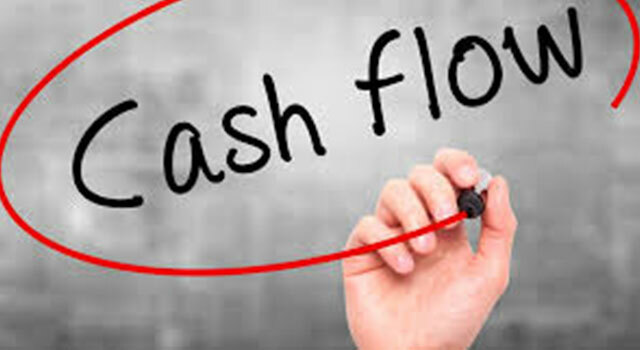 They give businesses a detailed "map" of what's likely to occur in the future and measure actual performance of the cashflow against what was budgeted. This webinar looks at how you can develop an effective budgets and cashflow forecasts system and some useful resources that are available. Business success involves building an excellent team and making individuals feel appreciated and included in communications and discussions. 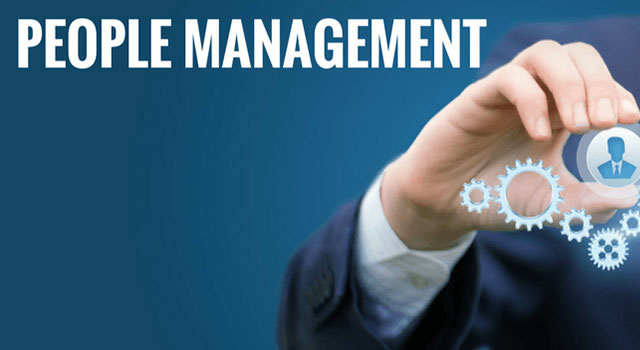 Excellent businesses have well-established human resources management in place. Accurate accounting records and efficient accounting management is one of the most important aspects of running a business. 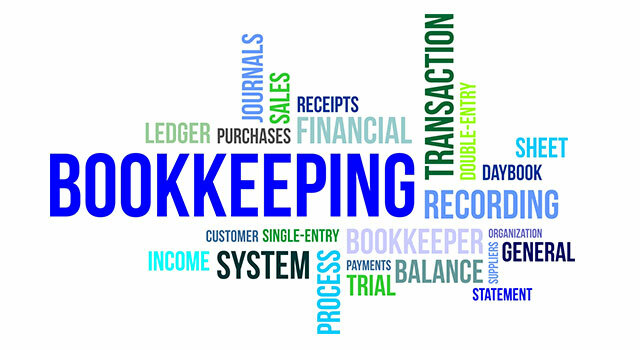 As a small business operator, keeping accounts in check could be very challenging. This webinar provides an overview of how a good bookkeeping assistance will save you time and money, which will allow you to focus more on running your business.